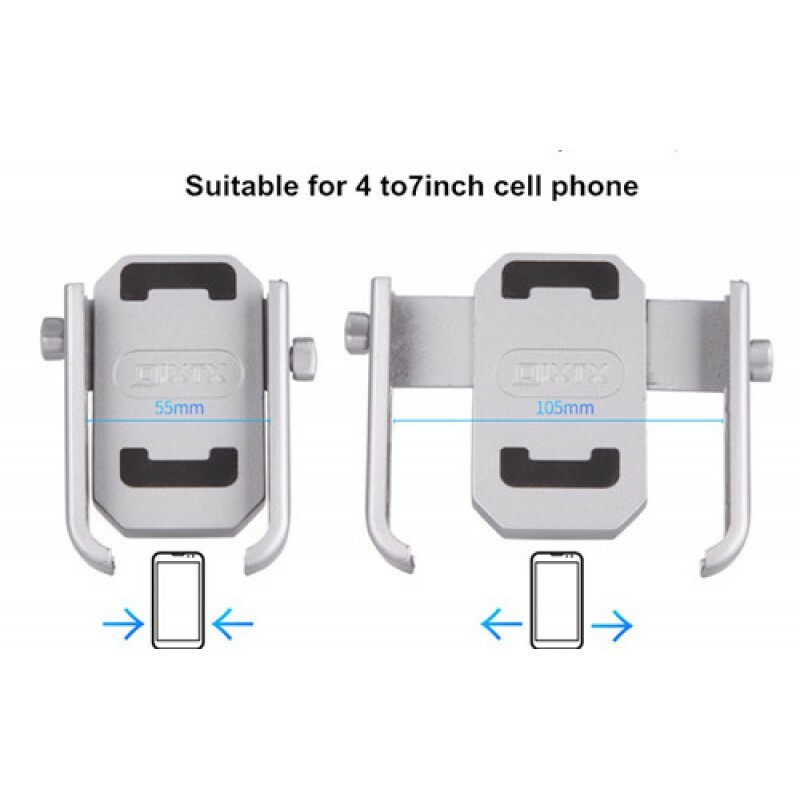 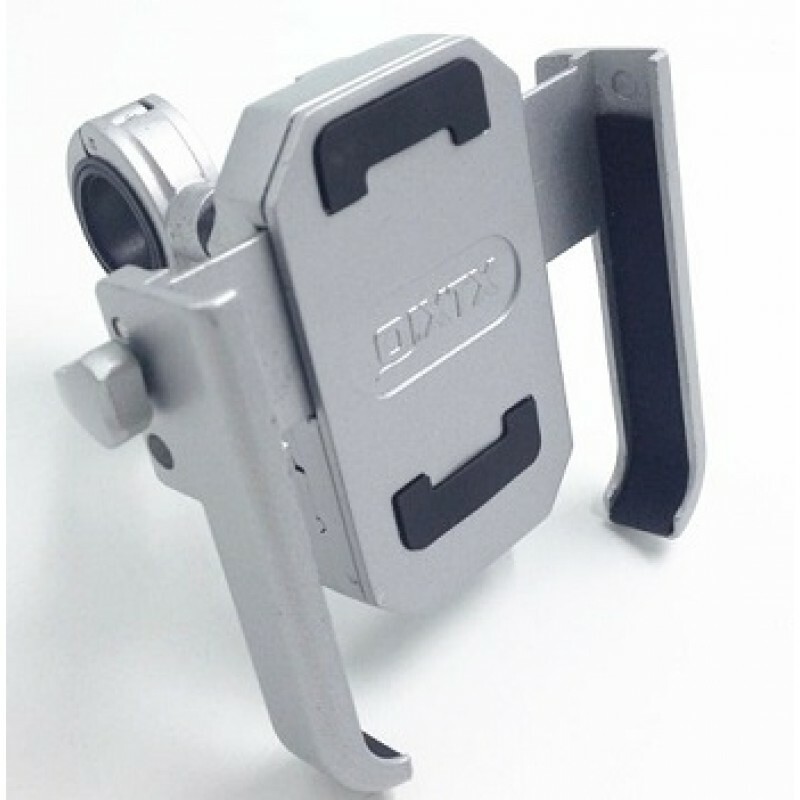 Metal Phone Holder suitable for 4 to 7inch cell phone 1 Stable, reliable, fast pick up and release of mobile phones, riding the world's riders. 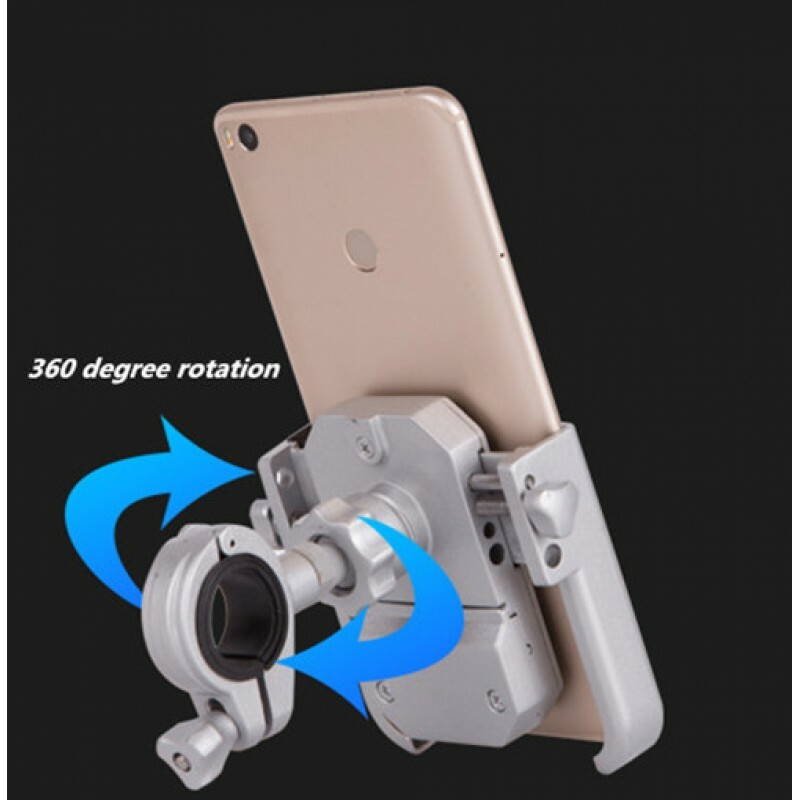 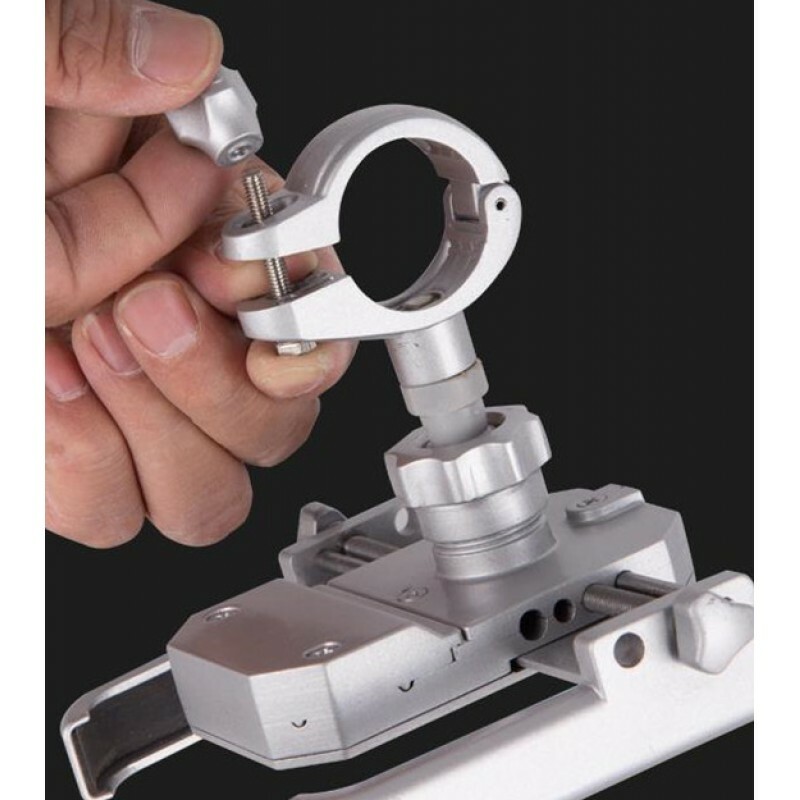 2.Reliable mechanical locking stucture can effectively prevent cell phone fallin..
1 Stable, reliable, fast pick up and release of mobile phones, riding the world's riders. 2.Reliable mechanical locking stucture can effectively prevent cell phone falling. 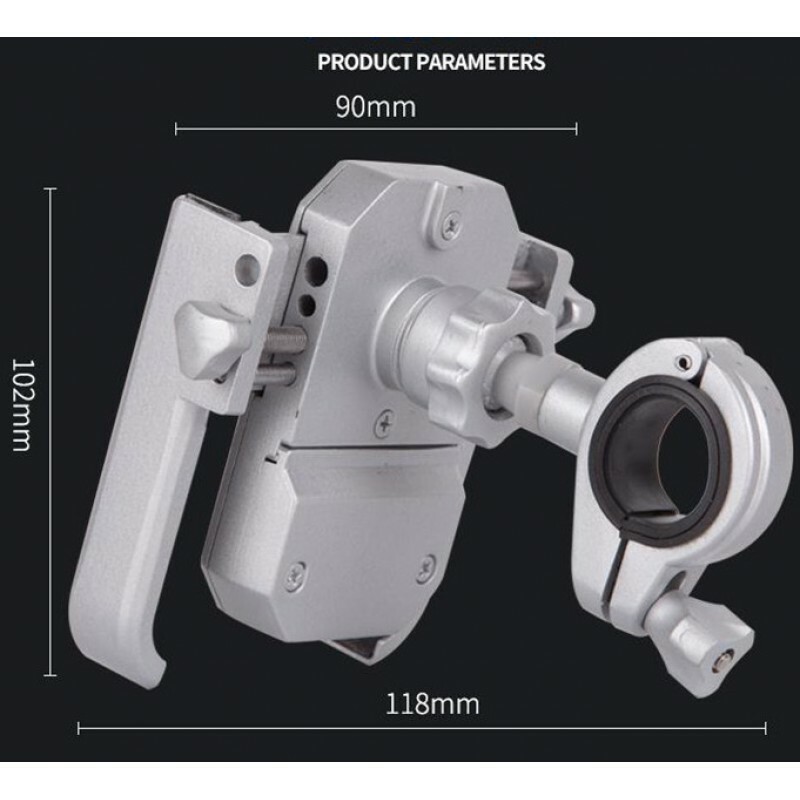 3.Multi angle adjustment, can be horizontal screen, vertical screen , suitable for different viewing needs. 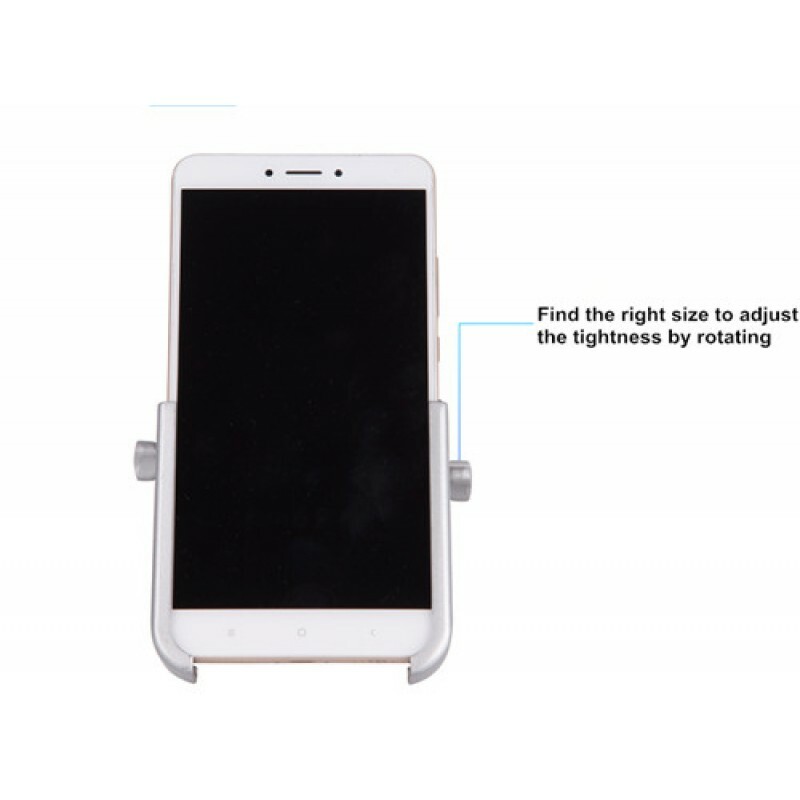 4.The humanized design should not cover the high value of the face but also block it , also no cover headphone hole, charging port, button, camera and sound outlet. 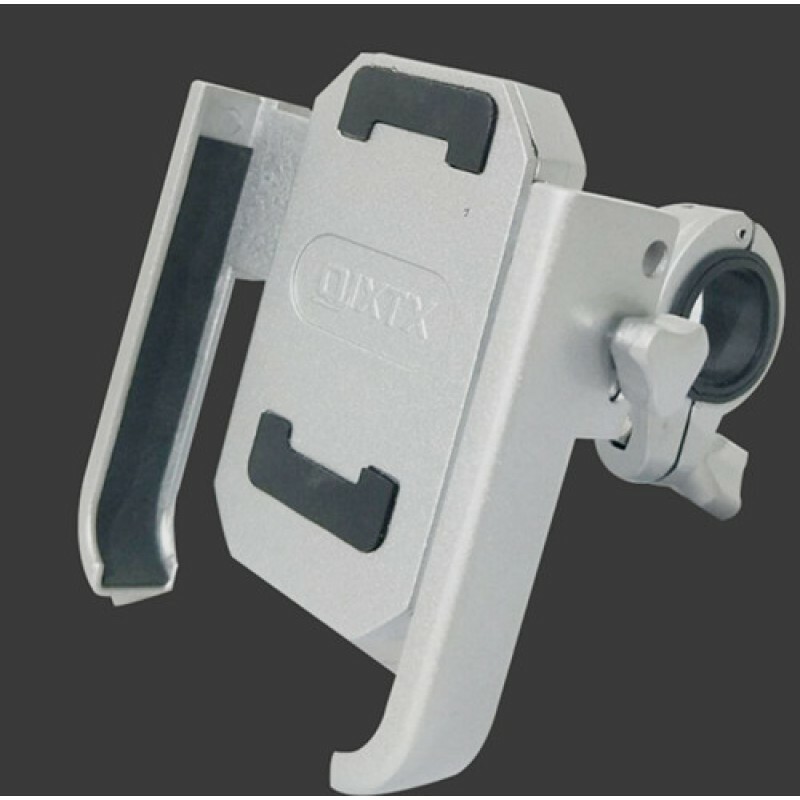 5.Bicycles, motorcycles and electric cars can be installed and used.